Dan was behind the anchor desk of Nightline on Friday, August 8th. The first story of the night looked at sexless marriages and what people are doing to get the spark back. 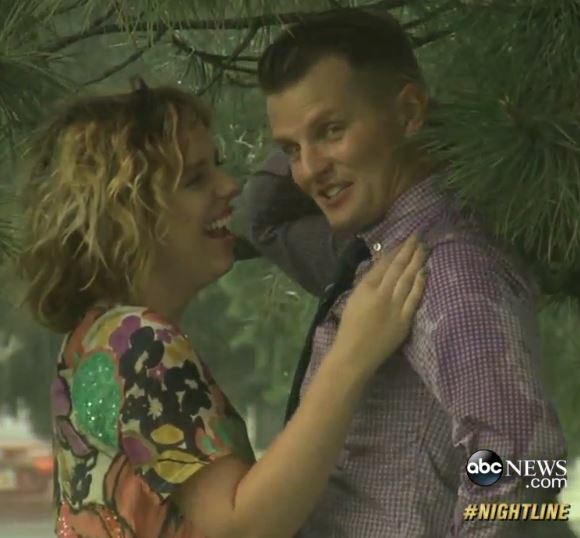 For many couples, life just gets in the way of romance but Nightline followed one couple who went to extreme measures to get it back. See if their “sexperiment” gave them the results they hoped for. Next, ABC’s Cecilia Vega got behind the scenes with pop star, Jason Derulo for the Nightline series, “On the Town.” Lastly, LeBron James returns home to the Cleveland Cavaliers, where fans are welcoming him with open arms… who said you can’t go home? Watch the full episode here.